HallowBoo! 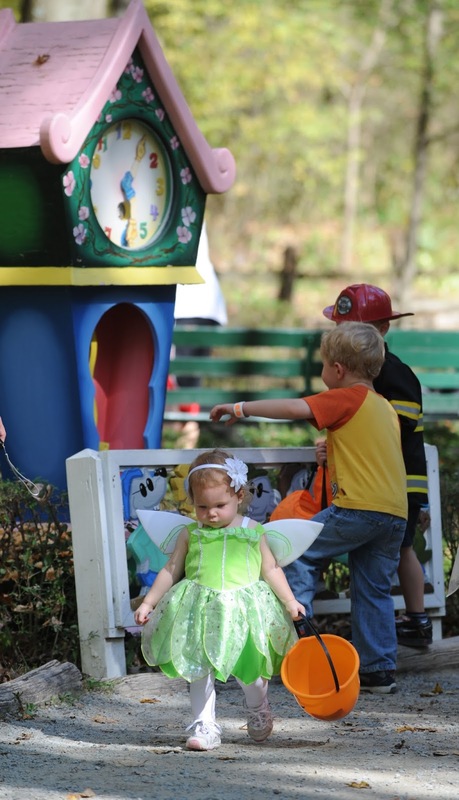 is back at Idlewild Park, the “Best Kids’ Park in the World” voted by Amusement today. 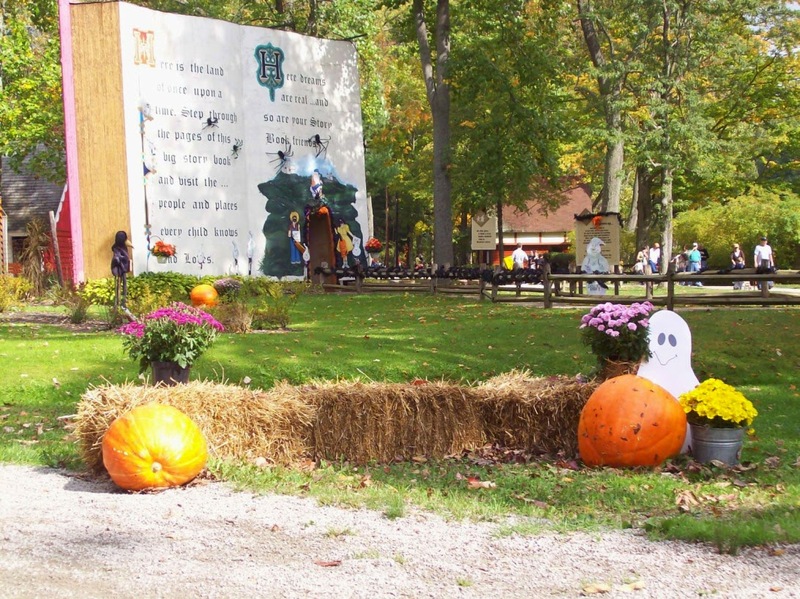 Park-goers and families looking for a fun and friendly alternative to the more frightening events of the season will love Hallowboo! HallowBoo! runs every Saturday and Sunday, October 8 - 30, 2016. 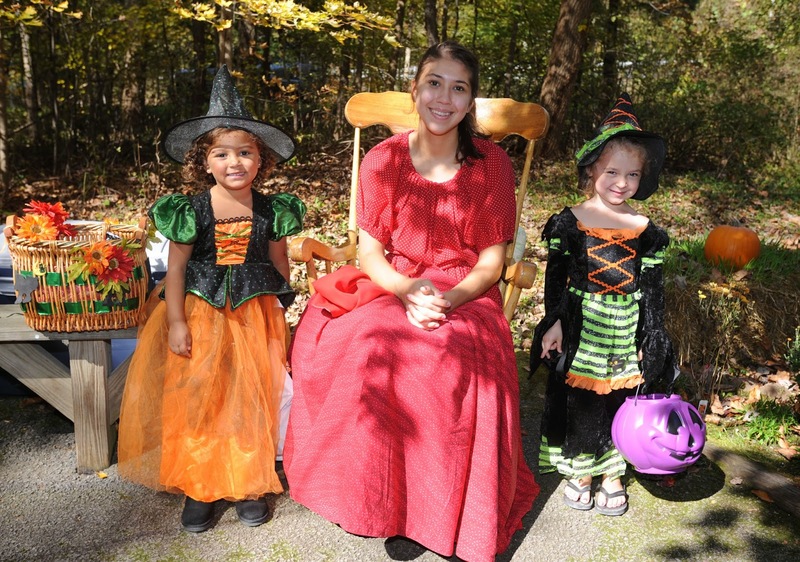 12:00 p.m.-6:00 p.m. Gates will open at 11:30 a.m., and Story Book Forest will close at 5:00 p.m. 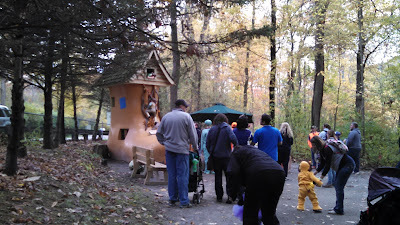 Follow the trick-or-treat trail through the forest and visit with Mother Goose and all of her story book friends. 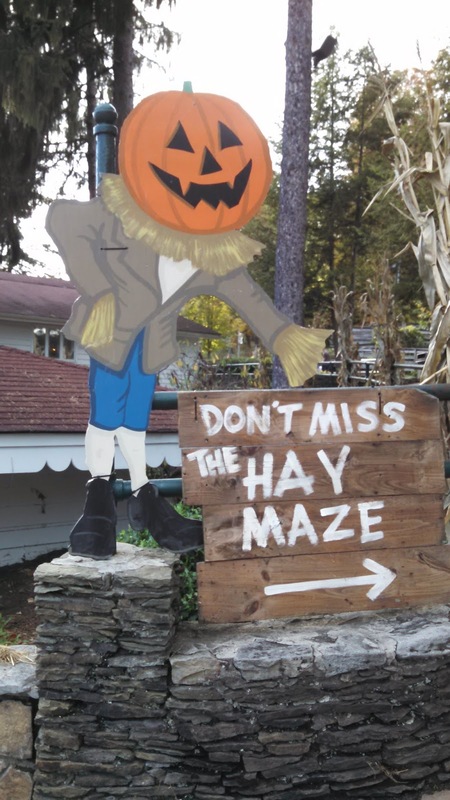 From the Haunted Train to the Hay Maze, plus your favorite rides decorated for the season, your family will enjoy some spooky family fun. 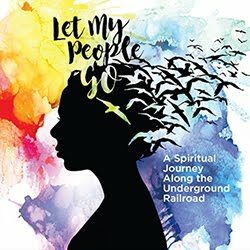 I have a promo code for my readers to save $10 per ticket! Use code pghhallowblog16 and order your tickets here. *Ages 2 & under are free! ABOUT IDLEWILD & SOAKZONE - Founded in 1878 as a picnic ground along the Ligonier Valley Rail Road, Idlewild & SoakZone (Idlewild.com) is the oldest amusement park in Pennsylvania and third-oldest in America. Idlewild is recognized as the world’s best amusement park for children per Amusement Today magazine (http://www.amusementtoday.com). Featuring several theme areas, Idlewild is part of the Palace Entertainment family of parks. Palace Entertainment is one of the leading leisure park operators in the United States with parks located in 10 states, greeting over 13 million visitors annually. For more information, call 724.238.3666 or visit http://www.idlewild.com and http://www.palaceentertainment.com. 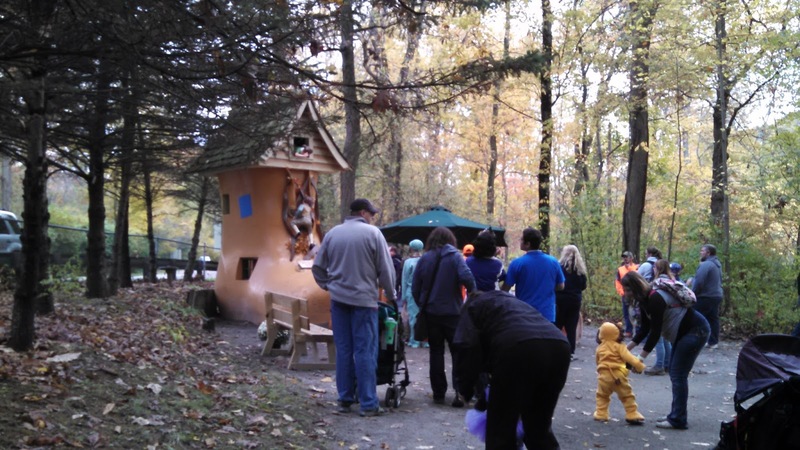 Editors Note: The SoakZone, Wild Mouse, and Loggin’ Toboggan do not operate during Hallowboo!